SAY is honored that George Springer, 2017 World Series Champion & MVP, Sports Illustrated cover athlete, and an incredible person who stutters is our National Spokesperson! "I'm thrilled to team up with The Stuttering Association for the Young, and wish that I had an organization like SAY when I was a kid. Together, we can help young people who stutter find their own unique and powerful voices." ESPN profiles SAY Spokesperson George Springer’s powerful story of courage & resilience. Houston’s George Springer relied on determination and baseball to build his confidence after struggling with a stutter. 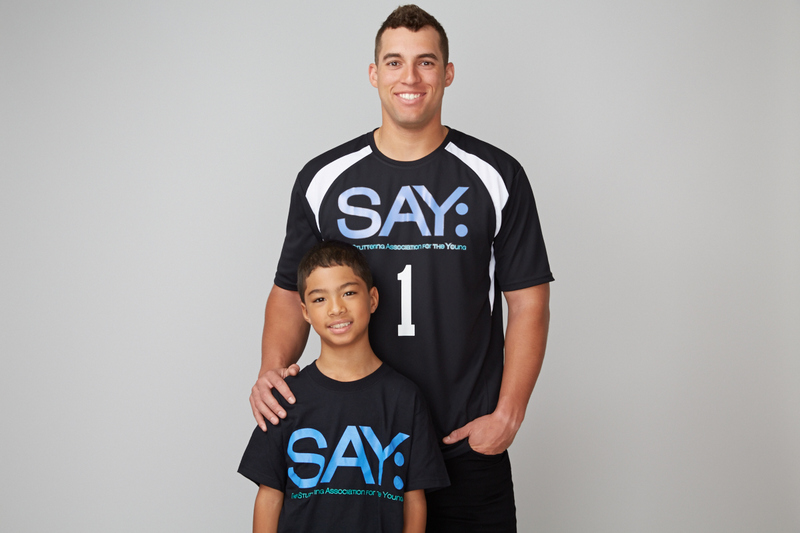 Now, the Astros outfielder is helping others do the same through SAY — the Stuttering Association for the Young. I totally embrace my stutter - it makes me who I am. More than 70 million people stutter, including 5% of all young children, and approximately 1 in every 100 adults. George Springer will join SAY to inspire children who stutter, through events, speaking engagements and school outreach. George hosts his annual George Springer Bowling Benefit in Houston, TX, with proceeds underwriting camp scholarships for families-in-need. Learn more about this exciting benefit. 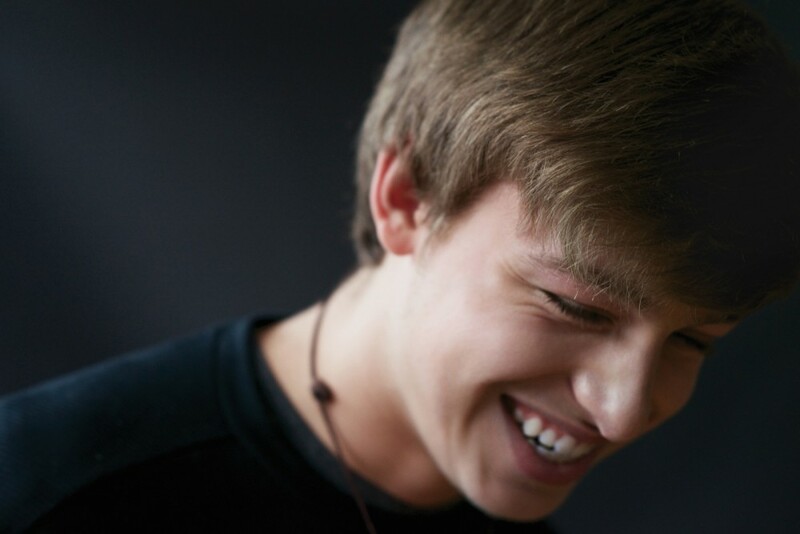 George inspires young people who stutter, by speaking openly about his stuttering. Join George Springer to support families-in-need by making a tax-deductible donation to The George Springer Kids Fund by clicking the button above. “Some people have blue eyes, some have blonde hair, and some people stutter. I’ve never let it hold me back and with SAY, I want to help kids who stutter build the confidence they need to pursue their own dreams.” George added. Click here to read the official Spokesperson Announcement Press Release. George Springer is so cool and he stutters. I want to be a sports announcer and he makes me feel like that's possible. Age 18 and SAY program participant for 8 years.